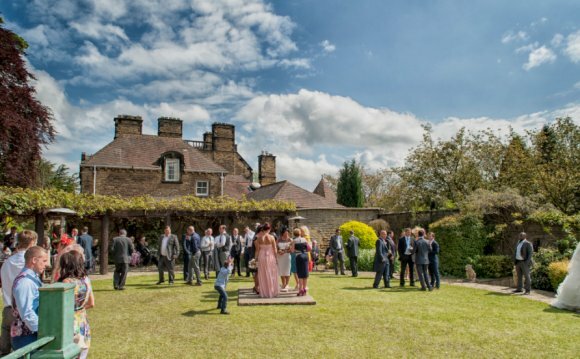 The Moorlands Country House Hotel is located within Levisham, which is in the heart of the North Yorkshire Moors. Levisham is an ideal base for those wishing to have a walking, touring or restful holiday. Within easy reach of York, Castle Howard, Harrogate, Whitby and Scarborough.Silver Winner of the Bed and Breakfast of the Year, Excellence in England Awards for Tourism 2003. White Rose Winner 2004 Guest Accommodation. Built for Reverend Armstrong in 1895, by his family. Fully renovated and restored in 1999. All our bedrooms are en suite and individually designed. Enjoy a walk round the garden or sit by the pond and relax, or have afternoon tea on the terrace. Country House with stunning views, totally no smoking, no children under 15 please. Full English breakfasts and evening meals using locally sourced seasonal produce. Licensed with an extensive wine list. Peace and tranquil awaits.